Being involved in a serious car accident can damage internal organs like the kidneys, causing catastrophic injuries. The kidneys are one of our body’s most vital organs. These bean shaped organs are located in the mid-back region and are protected by layers of muscle and by the rib cage. These organs are as small as the size of our fist, but receive 20% of the total blood pumped by the heart to regulate the blood pressure, composition of the blood, and remove waste and toxic substances. Any kind of kidney damage can have catastrophic implications due to the number of functions these vital organs perform. Each year, approximately 15,000 people suffer kidney damage from blunt force trauma, and many of them are the result of auto accidents. Blunt, heavy objects can inflict trauma on the soft, delicate tissues and organs such as kidneys. In the event of a car crash, the interior of the vehicle or even the seatbelt can cause serious damage to the victim’s kidneys. This damage should be immediately treated, otherwise toxins can flood the victim’s body quickly and cause irreversible damage including death. It is important to watch out for symptoms of internal organ damage following a car accident. Listen to your body, and look for any signs of pain, discomfort or other symptoms that can indicate something more serious than what is outwardly visible. Any delay in treatment can lead to serious consequences and the victim may have to take medication and therapy for lifetime. When a doctor suspects any damage to the renal system, they may order testing to reach a definitive diagnosis. These tests may include urinalysis, X-Ray, abdominal scan and other treatments that can help identify the severity of damage and the kind of treatment required. The outcome depends on a multitude of factors including the severity of the injury, its cause and the time lapse between the occurrence of the injury and the start of treatment. 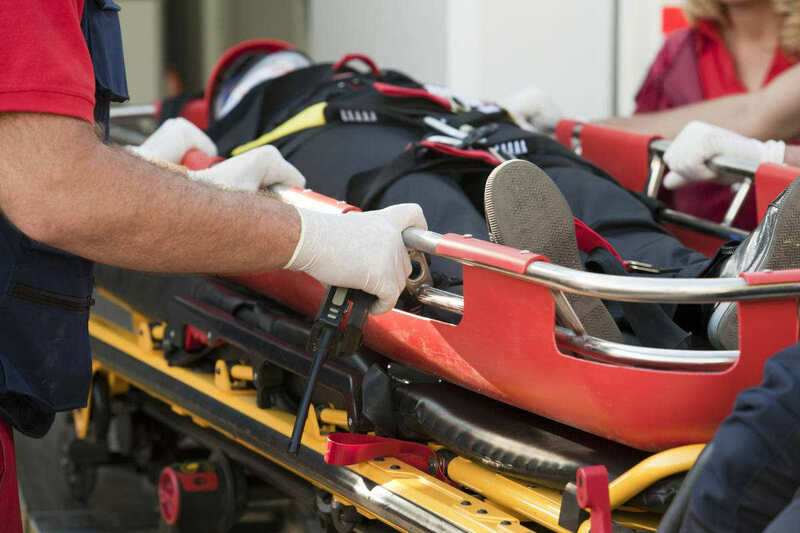 If you or a loved one have been seriously injured in a car accident due to the negligence or recklessness of another driver, contact The Hoffmann Law Firm, L.L.C. to discuss your legal rights and options. Call us today at (314) 361-4242 to schedule your FREE consultation.